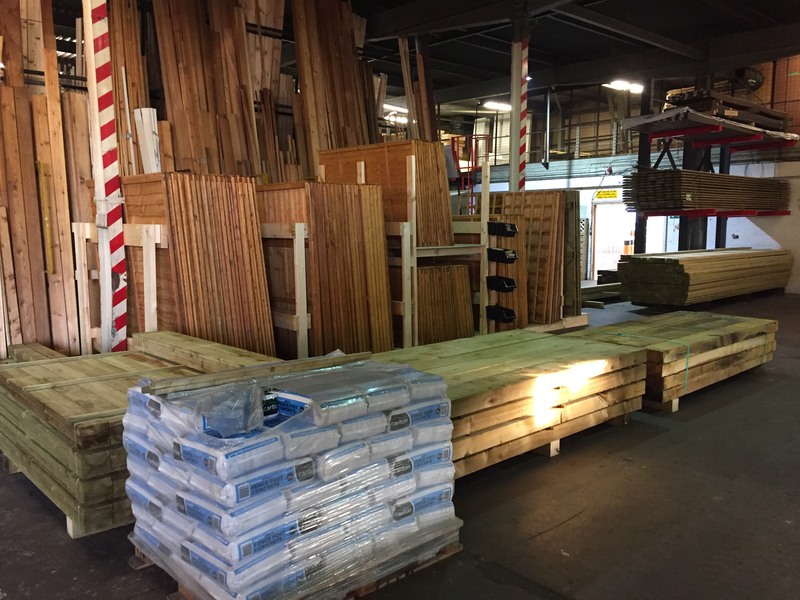 We have a large range of timber and DIY materials in stock for your garden inspired projects, be it featheredge fencing, fencing panels, timber decking, composite decking or treated sleepers, all at competetive prices. Visit our stores at Grimsby or Brigg or phone 01472 350151 / 01652 658082 to discuss your requirements or for a free quote. .....and remember we deliver free locally if you spend £100 or more.